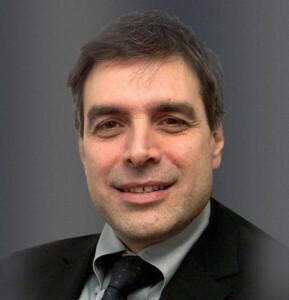 Gianni Bongianni was appointed MBDA’s Chief Technology and Performance Officer in January 2018 with the main missions to lead the company innovation and technology identification/exploitation/insertion to prepare the new product portfolio and to lead the company quality organisation, the technical excellence and the improvement projects to help the company to get better business performances. Prior to this appointment he was MBDA’s Executive Group Director Technical since 2016 and he was MBDA’s Group Director Weapon Systems Programmes, a role he had carried out since April 2013. He was Aster Missile Systems Programmes Director & MC member from 2008 to 2013, just after covering the position of Project Director FSAF-PAAMS Multinational (2004 – 2008) and trans-national Seeker Division Director (2001 – 2004). Before the creation of MBDA, he spent his career in positions of increasing importance within Selenia and Alenia Marconi Systems.